In Indiana, where life revolves around high school basketball, what happens to a community when their beloved team can no longer win a single game? Medora follows the down-but-not-out Medora Hornets varsity basketball team over the course of the 2011 season. 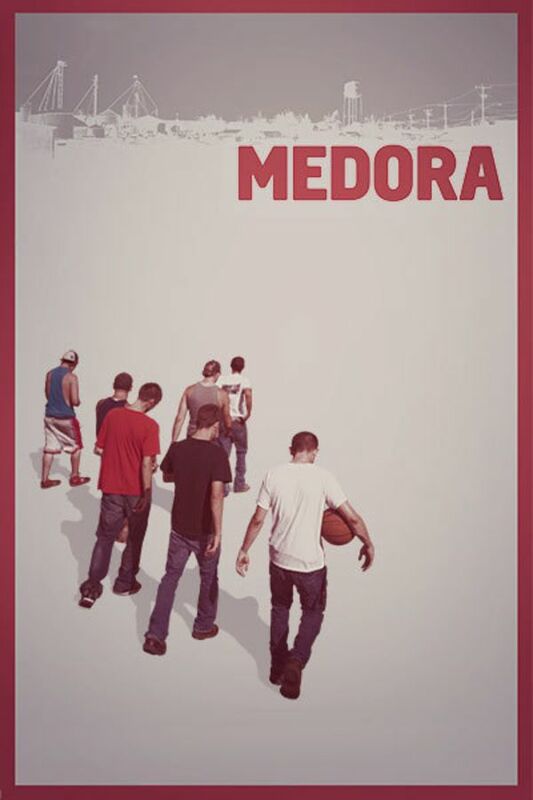 Providing an in-depth, deeply personal look at small town life, Medora is both an underdog basketball story and an inspiring tale of a community refusing to give up hope despite the brutal odds stacked against them. In America's basketball heartland, four boys from rural Medora, Indiana fight to end their high school's team's losing streak, as their dwindling town faces the threat of extinction. I really did enjoy this light and interesting documentary. I was interested and entertained. I love to look into the lives of other people.